3. It works for textual watermark. For image watermarks, wait for my next post on same. "sqrt(cos(x))*cos(300x)+sqrt(abs(x))-0.7)*(4-x*x)^0.01, sqrt(6-x^2), -sqrt(6-x^2) from -4.5 to 4.5"
and wait for the magic to unfold. Although, Microsoft is a late entrant into Application Lifecycle Management (ALM) products but according to Gartner's report, Microsoft is now leading ahead all its competitors. 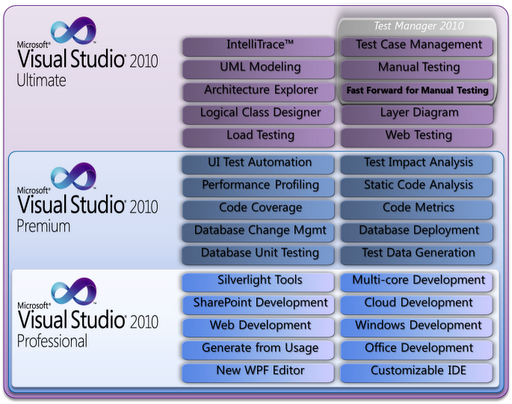 Following figure shows how different products (MS Project, Visual Studio, Sharepoint, Office etc.) 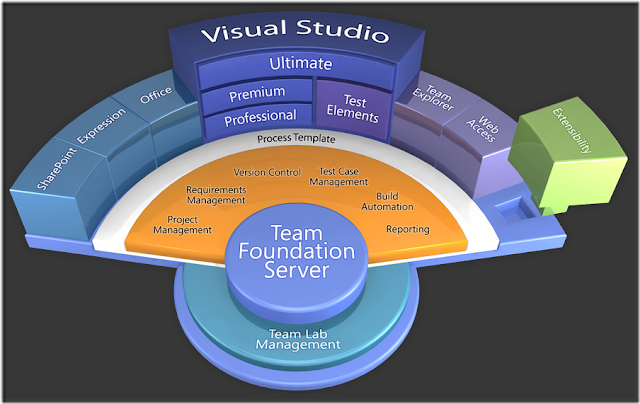 are integrated through Team Foundation Server (TFS) to deliver support for full ALM covering Project Management, Requirements Management, Version Control, Test Case Management, Build Automation, and Reporting. How To Continue Numbering in Enumerate From Previous List?